This is the coin that brought $18,250.00 in a 05/2018 Legend Auction. Its long and complicated story how we were able to buy it for much less. Basically a dealer bought it for a client who decided not to buy it. The dealer needed cash, and heck yeah we made an offer! 2018. Here is what the description said: “What a terrific HIGH END piece to start this GEM set with. Like with his $10 Indians, each coin in this set was handpicked for its quality and outstanding eye appeal. You will NOT be disappointed here! Amazing surfaces are satiny smooth and are super clean. Even using a strong glass reveals no flaws- just a microscopic tick here and there. A warm glowing luster beams from all over. The surfaces are mostly creamy white and have a hint of gold. 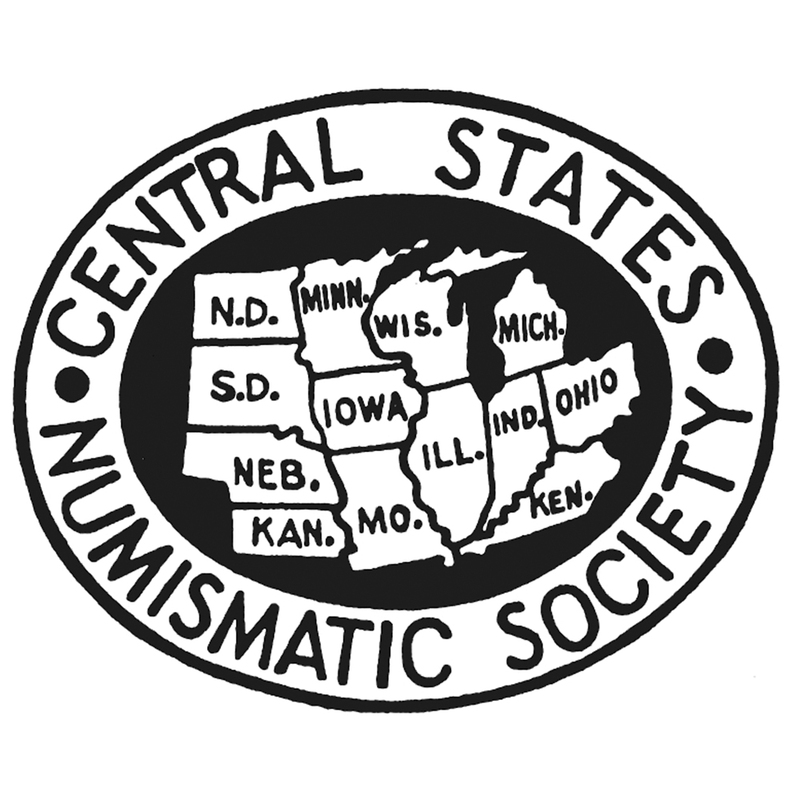 The obverse clearly offers the great “deep dish” appearance. Miss Liberty and the details are thickly frosted and are fully struck. The eye appeal is magnificent! PCGS 183, NGC 84, CAC 37. The last PCGS CAC piece to sell in auction brought $12,338 12/2017. 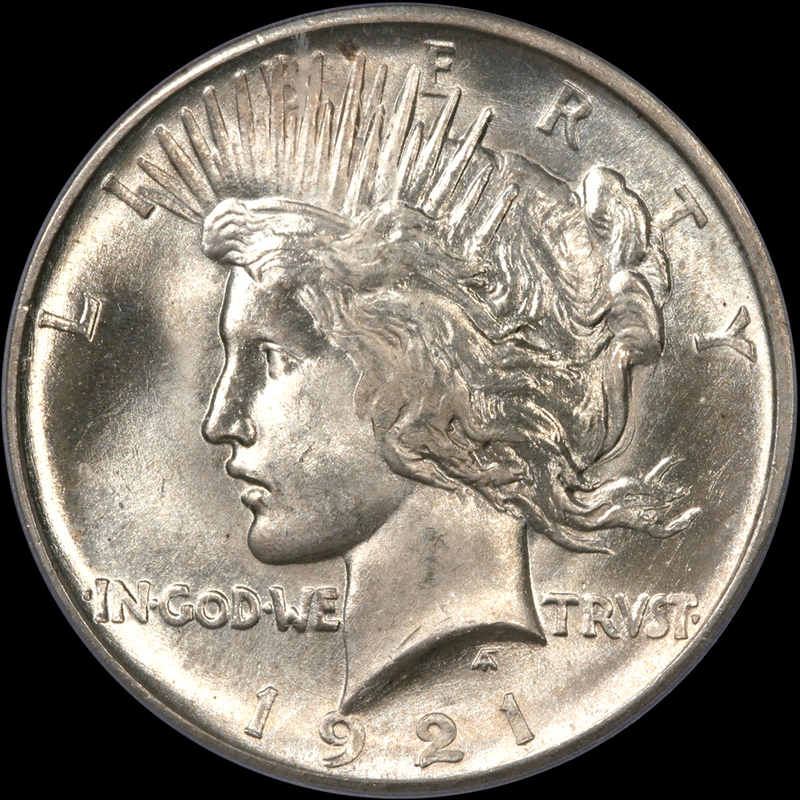 We fully expect strong bidding on this magnificent GEM 1921 Peace Dollar. Do not be fooled by the pops, these are NOT seen for sale much at all anymore.” Obviously other bidders in the room agreed, hence the record price! 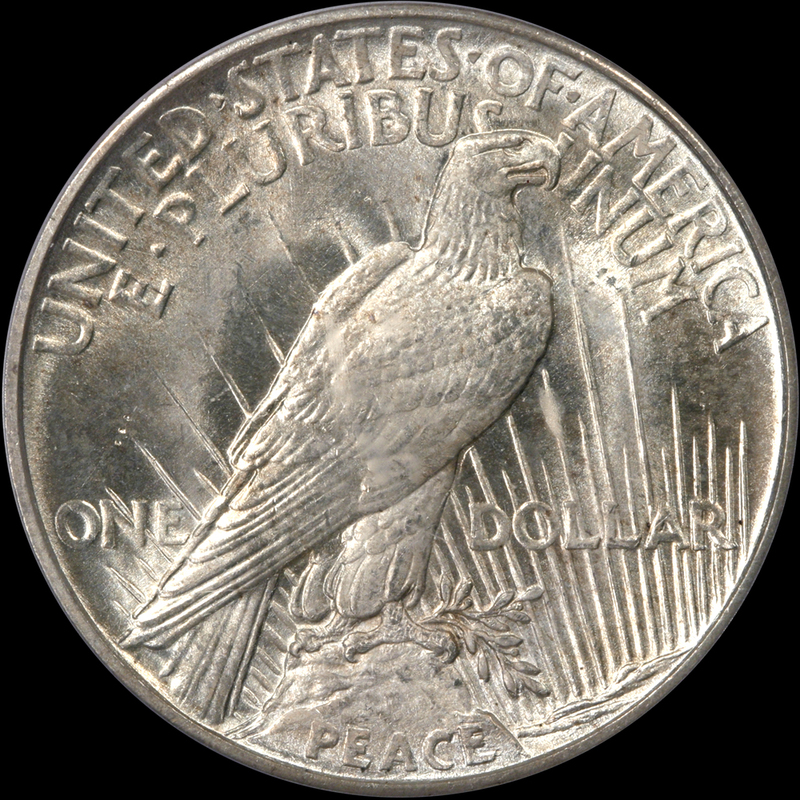 The current owner has totally changed direction and is moving on.” We fully agree this is one heck of a 21 Peace Dollar. We admit, we did resubmit it for a +. NO plus. Another PCGS CAC MS66 just sold at FUN for $19,200.00. We can not offer a better opportunity for a real GEM then this coin. If you are building a really top notch set, this coin is for you!